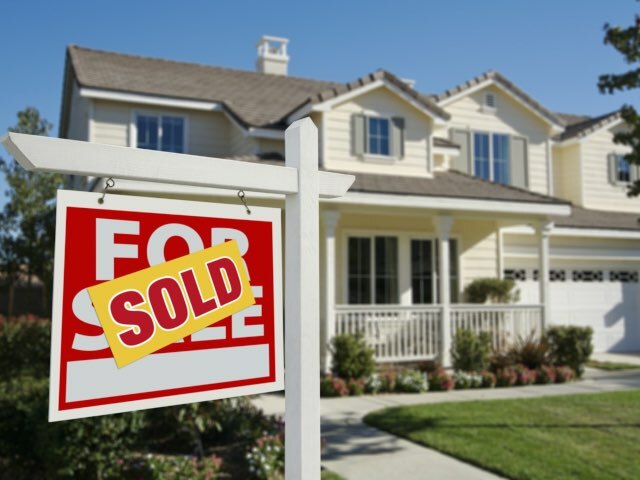 Experts agree that the South African property market isn’t looking good at the moment, so you might want to hold off on selling your house. 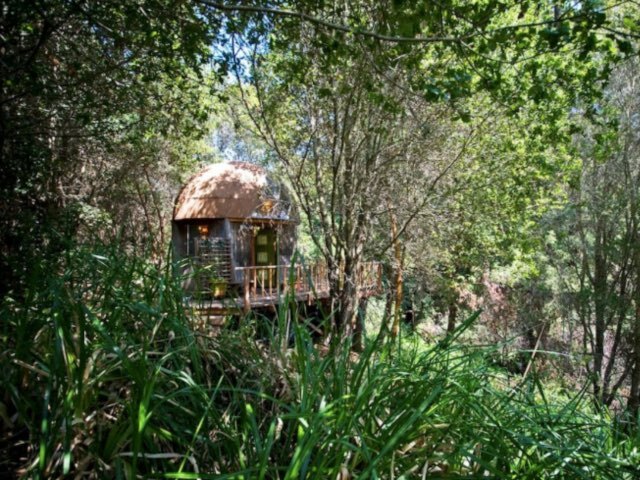 This tiny, dome-shaped cottage in the woods is the most popular place to stay on Airbnb this year, and is booked out months in advance. 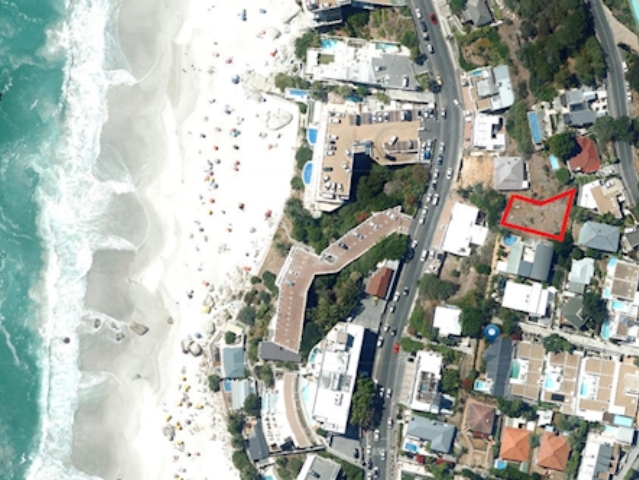 We won’t be the only ones keeping an eye on the ‘4 Apostle Steps Way’ plot, which will go under the hammer on April 10. 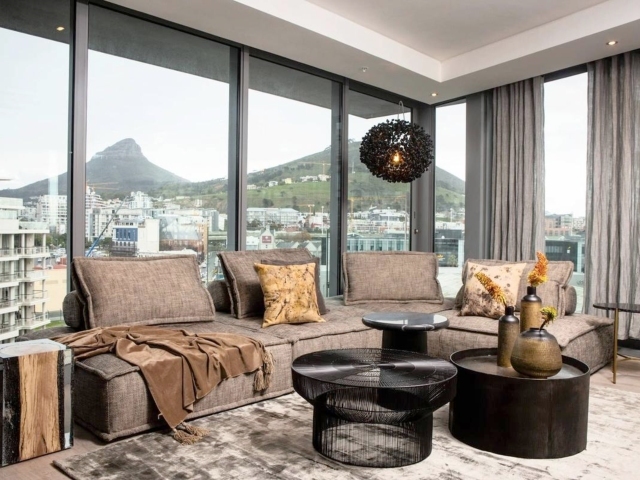 Sea Point living is all about walks on the promenade, beautiful sunsets, and fighting over parking with women in activewear who will cut you if they don’t get their preferred spot. 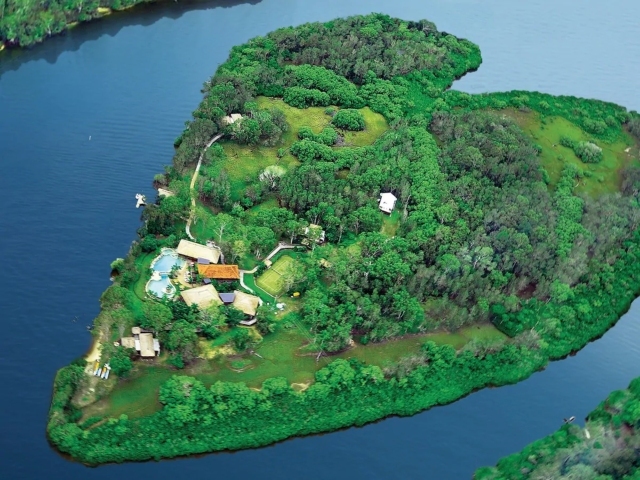 By now, chances are you’ve heard about Richard Branson’s Necker Island, located in the British Virgin Islands. Turns out he also owns this gem. 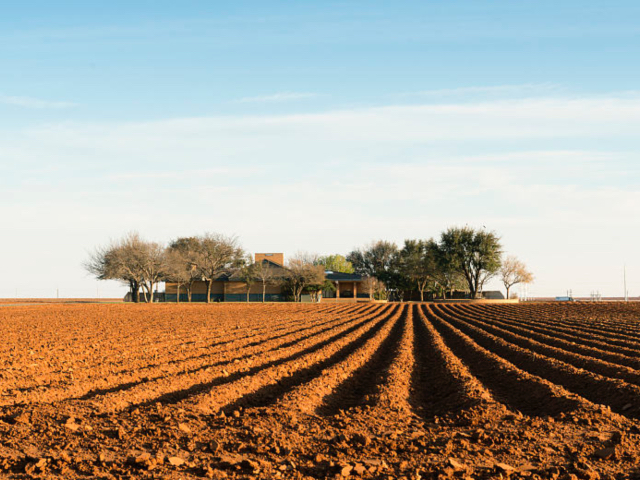 The ANC plans on changing the Constitution to allow for land expropriation without compensation. Here’s how that will work and what it means. 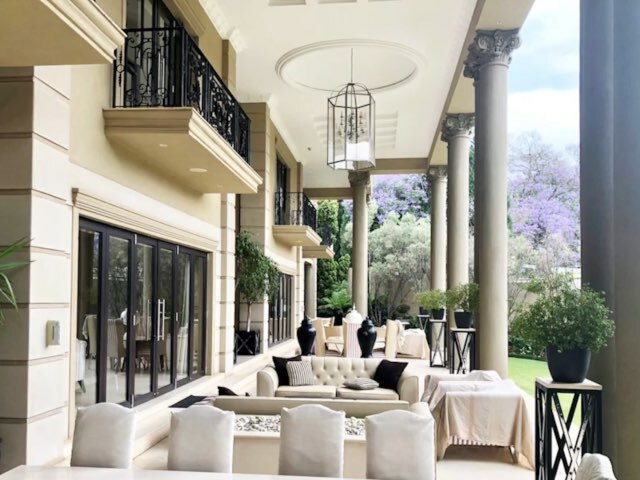 Property group Knight Frank have released their 2019 Wealth report, part of which focuses on the luxury residential property market and the cost of property around the world. 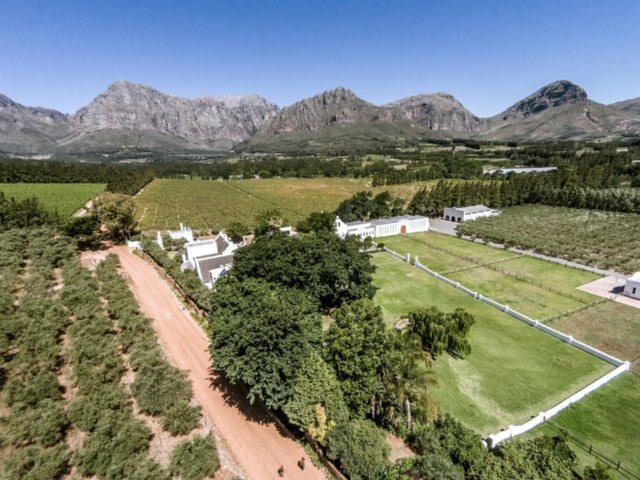 A farm in Stellenbosch has become the battleground for a political fight over who has the right to claim ownership of land in the area. 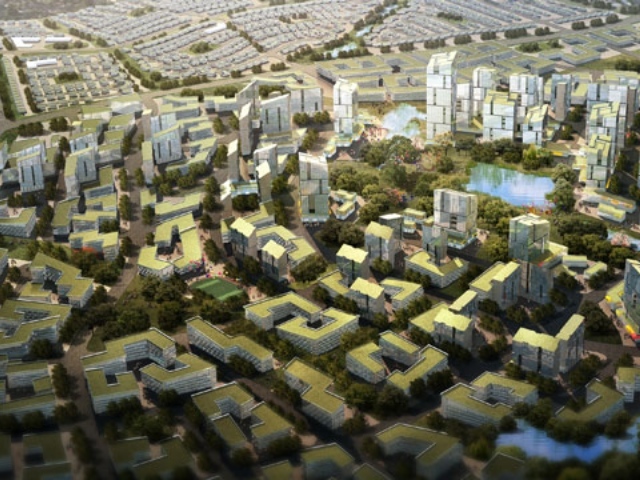 In 2014, a Chinese development group called Zendai Developments announced that they intended to build an $8 billion smart city just outside of Jozi. 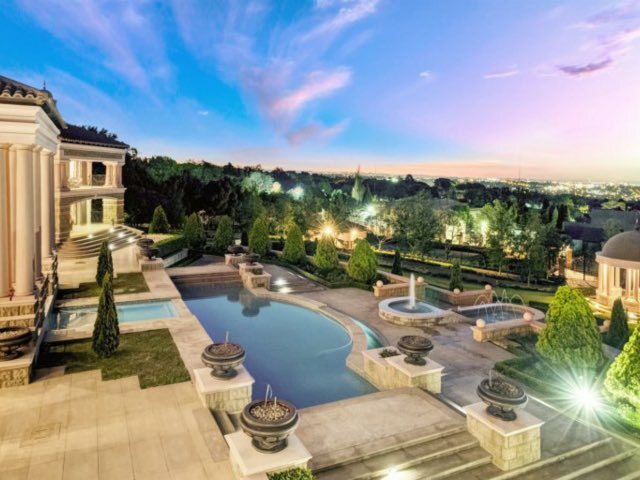 If you have R180 million to burn on a house, but can’t decide between Cape Town and Jozi, this should sort you out. 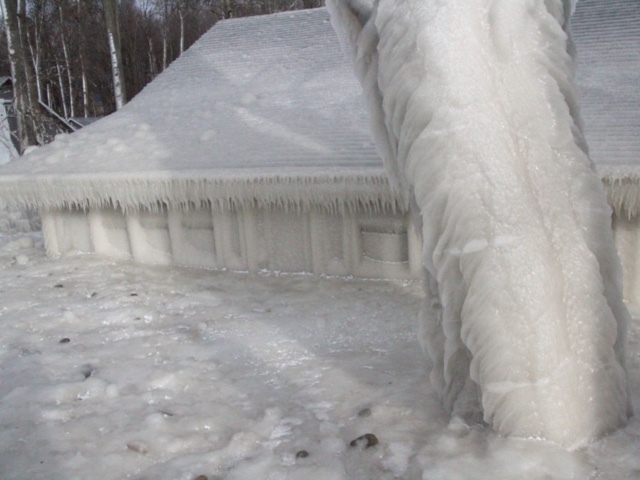 Freezing temperatures and strong winds left this house in upstate New York encased in a solid shell of ice. 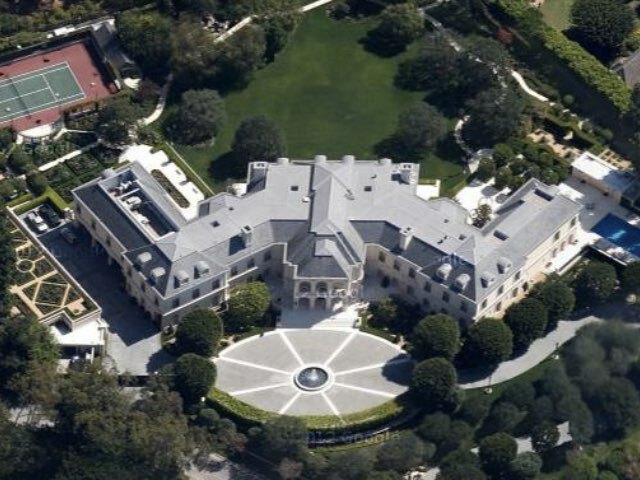 Are you trying your best to avoid the transition to full adulthood by living in increasingly fancy digs with friends? Here’s your next upgrade. 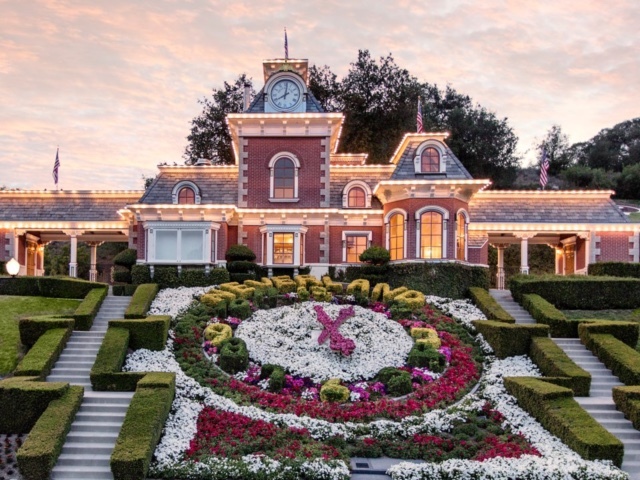 Michael Jackson’s ranch, Neverland, is back on the market at a massive discount following the controversy of the doccie, ‘Leaving Neverland’. 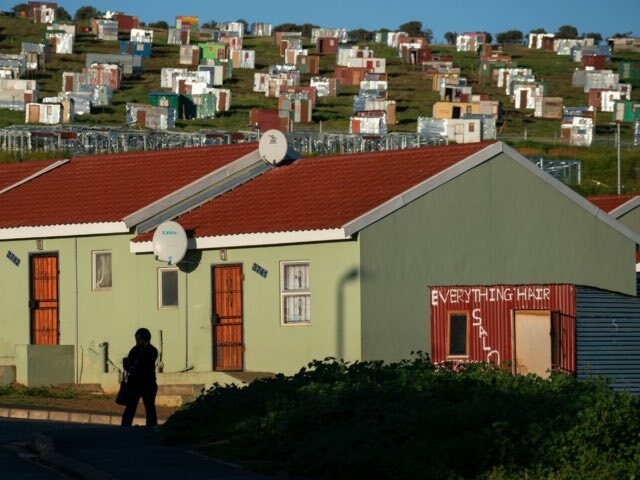 A new report reveals just how much the average rent has increased since 2017 across all provinces in South Africa, with the Western Cape really rocketing. 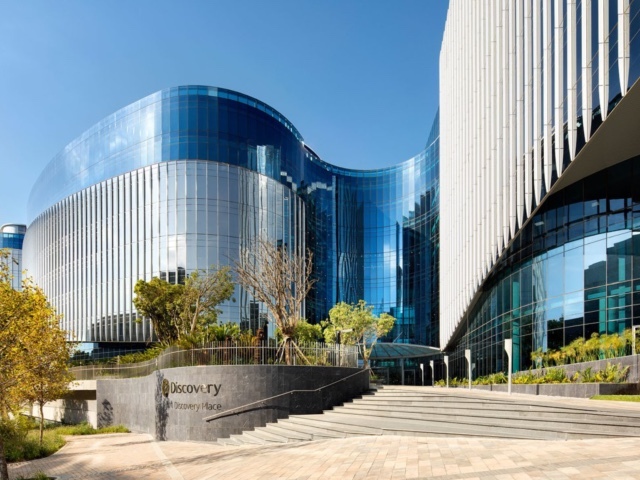 Discovery has some serious cash, and the company has gradually become an international giant. 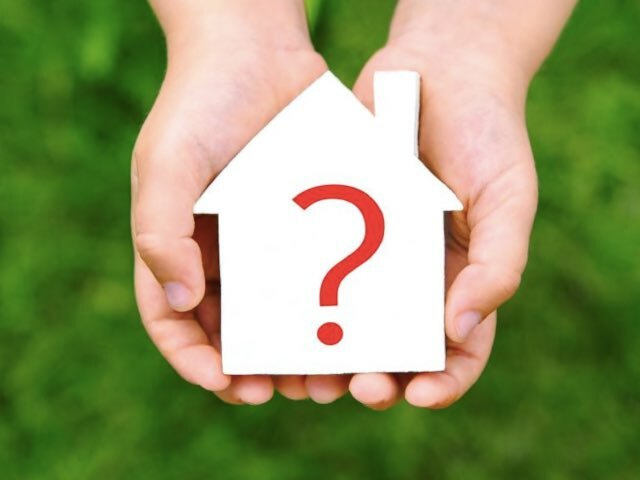 Even so, paying astronomical rent each month seems odd. 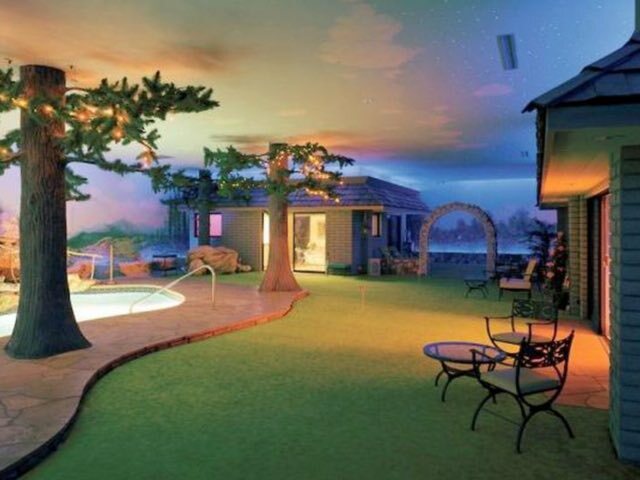 If you’re rich and paranoid, you will really love this bizarre underground mansion that used to be a bomb shelter in Las Vegas. 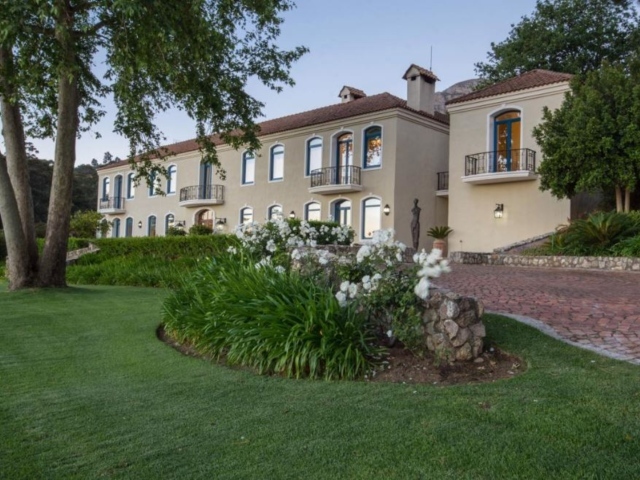 If you have R80 million and want to leave the city life behind, without actually leaving the city, you might want to check out this farm in the heart of Paarl. 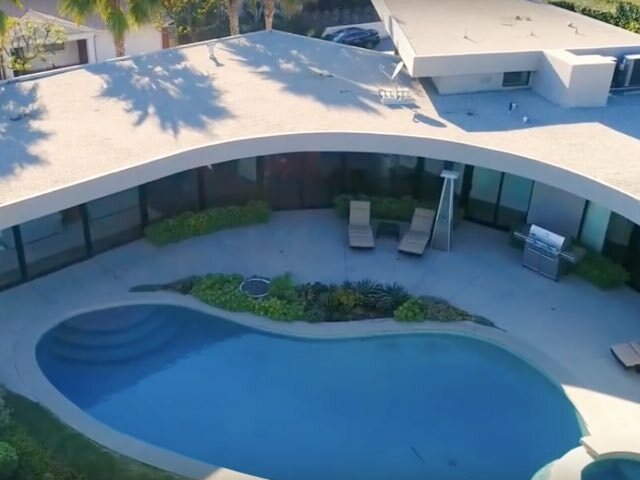 Take a digital tour of the $4,5 million “angular spaceship” home that Elon Musk and his ex-wife used to live in. 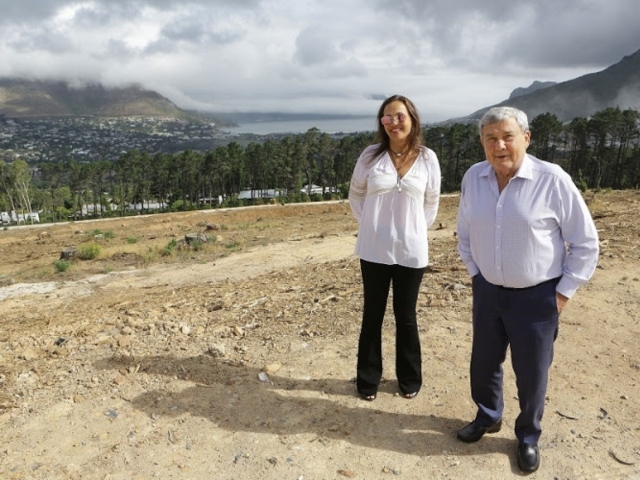 Sol Kerzner’s knack for developing estates is world-renowned, and now he’s putting those skills to good use with his latest project. 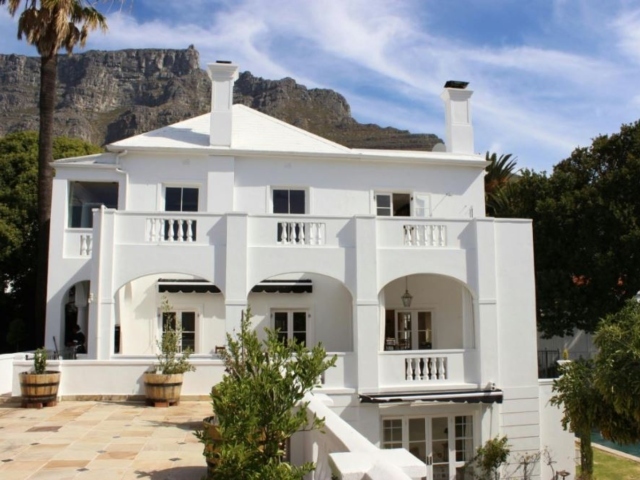 Whilst R33 million buys you something tidy in the City Bowl and surrounds, it buys you a whopping seven-bedroom villa in Somerset West. 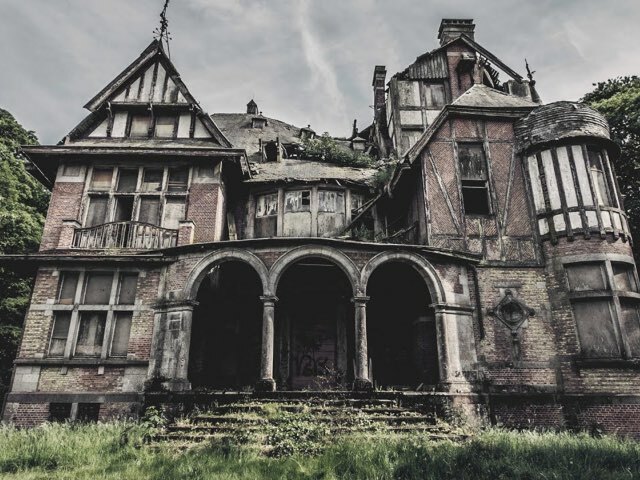 Watching people explore abandoned mansions with fascinating backstories is a great way to hang in there until the end of the workday. 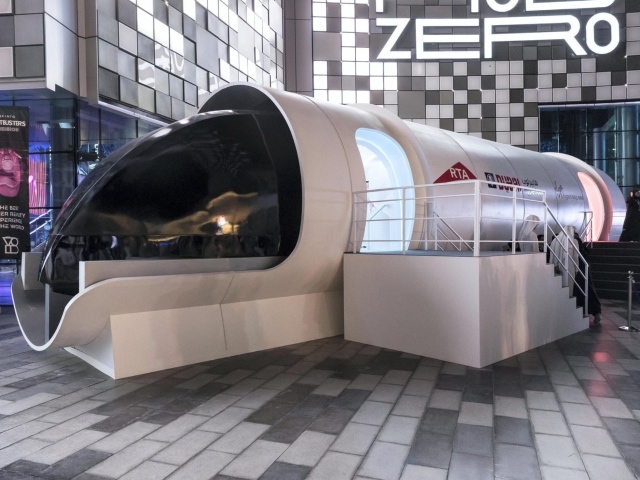 Knight Frank are gearing up for the future by looking into alternative transportation in the form of the latest ‘hyperloop’ technology. 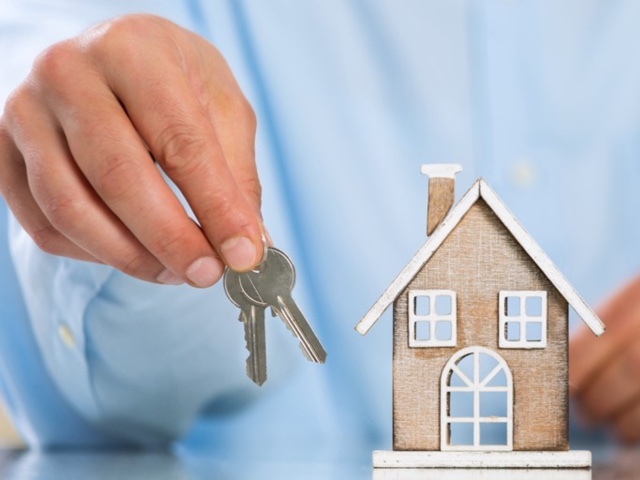 We know that we’re paying over the top rental prices down here by the sea, but a new report shows how those prices are out of touch with the average salary. 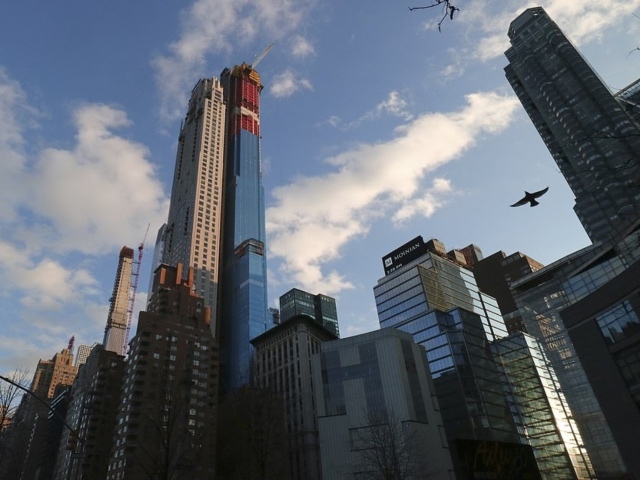 Billionaire Ken Griffin has just closed the deal on a $238 million New York penthouse, making it the most expensive US home sale ever. 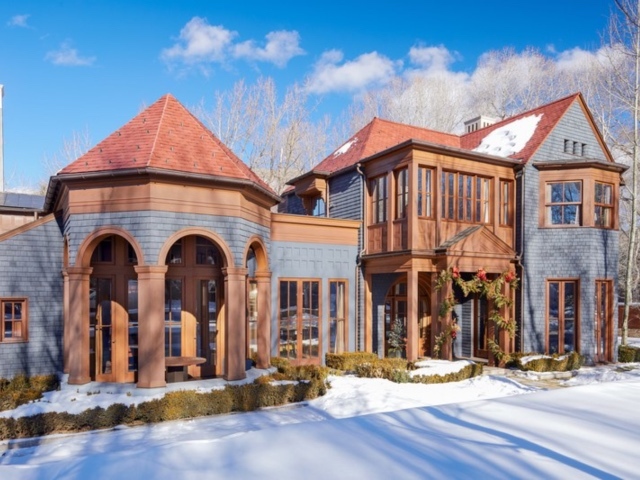 Dope, lie about it, and disappoint countless people, and you can still end up owning a beautiful home in the famed Aspen area. 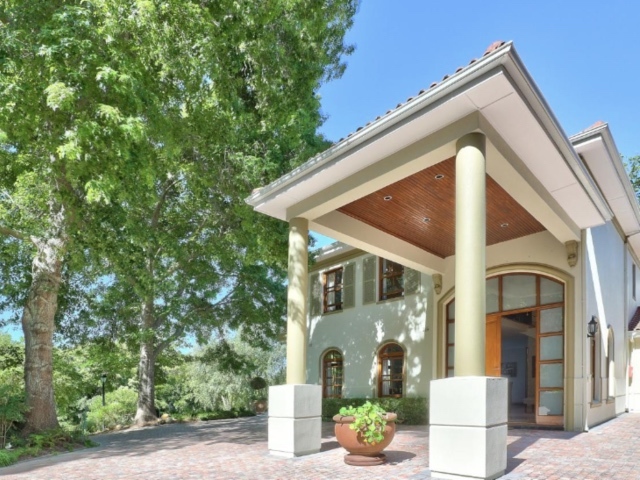 If you have loads of cash, but aren’t keen on buying property, then this “gracious family residence” in Bishopscourt is just the ticket.